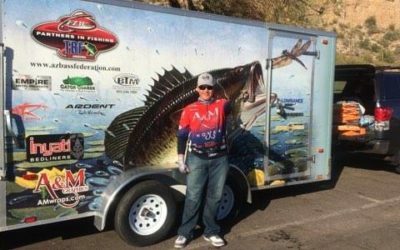 Here are the results for, “The Arizona Bass Federation” Qualifier #1 at Saguaro Lake February 24th, 2018. 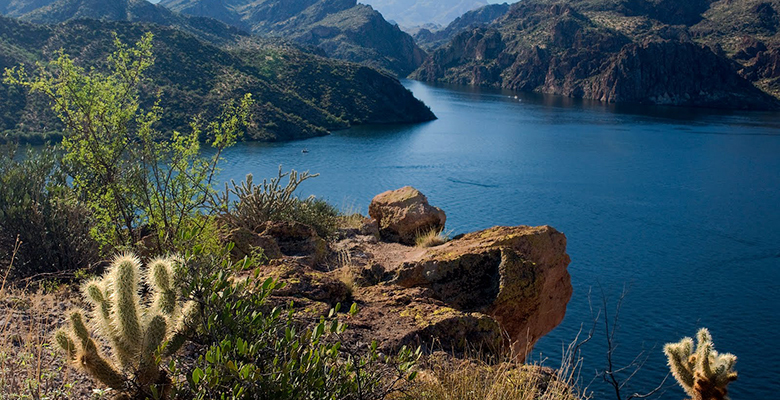 Had a cold start to our day at Saguaro Lake before the weather finally warmed up and so did the fishing! We had a total of 40 anglers competing. Congratulations to our 1st place boater, Jesse Parks, with 19.81lbs and our 1st place co-angler, Mike Whitlock, with 10.64lbs. Big fish honors went to Scott Brown with a 7.25lb Large Mouth. Thank you to all our anglers and partners for joining us to make this a great day! 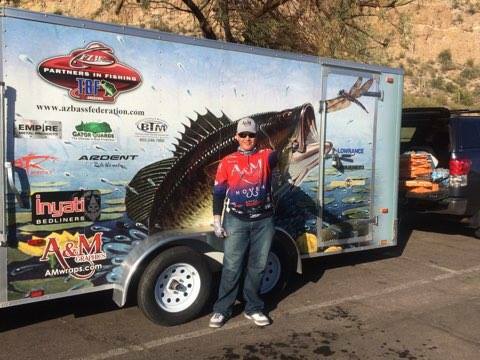 We’re looking forward to seeing you at our 2nd qualifier on May 12th, 2018 at Lake Pleasant! Click here to register now!